Art for Cure was originally designed to be a one-off event. After the hugely successful events in 2014 and 2016, which both raised six figure sums, the organisers Belinda Gray and Sally Ball have decided to do it again in 2018 and hope to raise an even larger sum for their chosen charity Breakthrough Breast Cancer. We are really pleased to have been invited back to such a prestigious event. 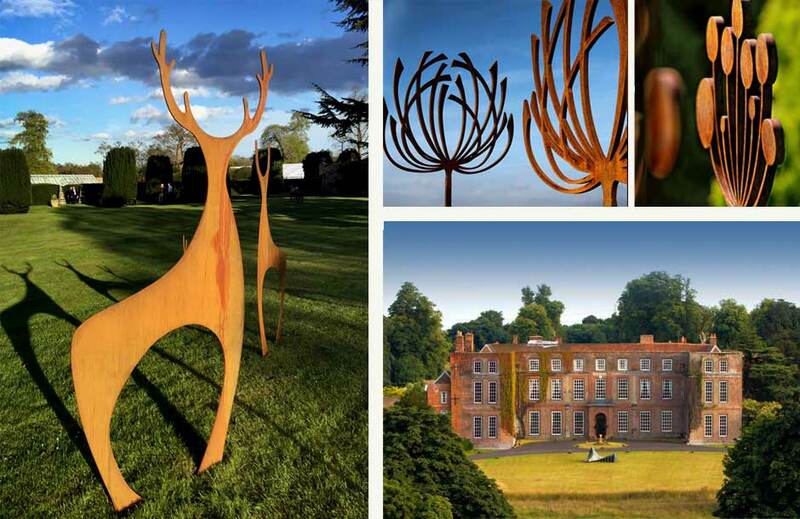 There will be over 80 artists and sculptors exhibiting in the magnificent house and grounds of Glemham Hall in Suffolk. Works will be a specially curated selection of nationally renowned artists. The event kicks off on the Friday night with a special preview night and charity auction. The auctioneers are still to be announced but in 2016 they managed to get the services of Ed Sheerhan and Judy Dench, not sure how they will follow that line-up. 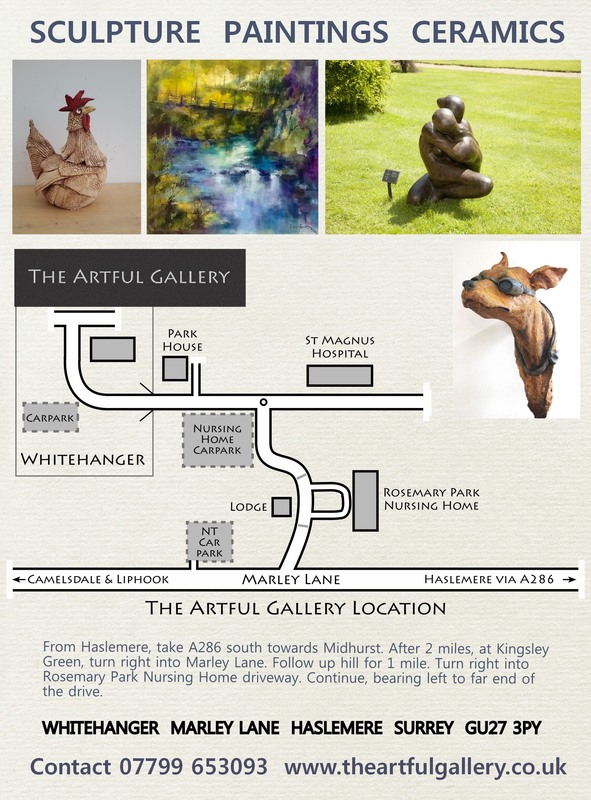 Five days in May, a delightful art trail encompassing some of West Sussex’s most beautiful villages, it’s an opportunity to explore some of the more interesting byways and villages that network through this beautiful corner of West Sussex. 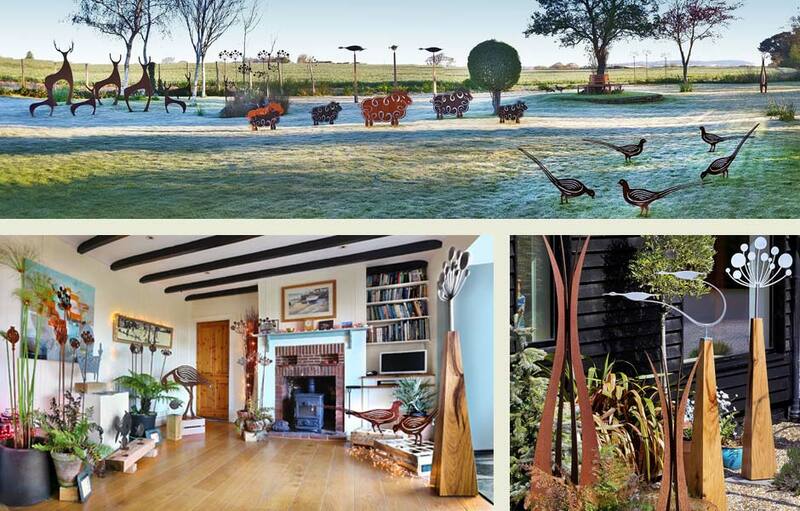 It’s our fourth year on the trail and we will be showing a range of our garden sculpture and garden art including our Deer sculptures and swathes of Cow Parsley seedheads swaying in the wind that were so popular last year. I’m currently working on a couple of new pieces that are still on the drawing board but I’m hoping to have ready and we will also be showing some more bespoke pieces that aren’t currently on the website. Exhibited in a garden setting with great views to the South Downs, why not come for a look around, a sit down and a cuppa and cake. The perfect day out ! Just outside the riverside village of Twyning, near Tewkesbury, it’s always a pleasure to visit Sowborough being smaller and more informal than some exhibitions. 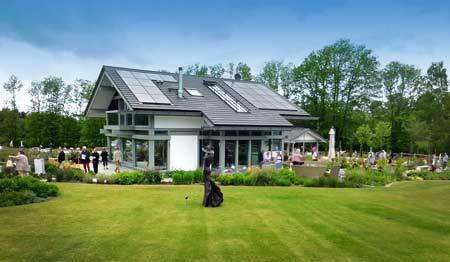 Showborough House opens its garden every spring to host the Affordable Garden Art Exhibition. 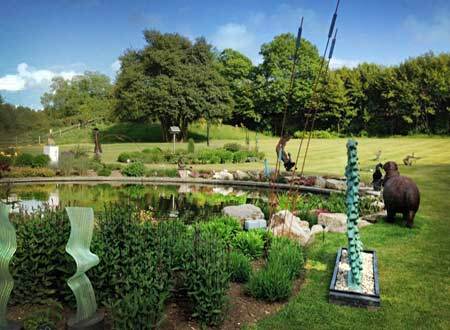 A wide variety of garden sculpture, can be seen in the natural setting of the one and a half acre garden, which has been renovated over the last ten years. There are works in different sizes, styles and media, including wood, metal, stone, glass, ceramic and resin. 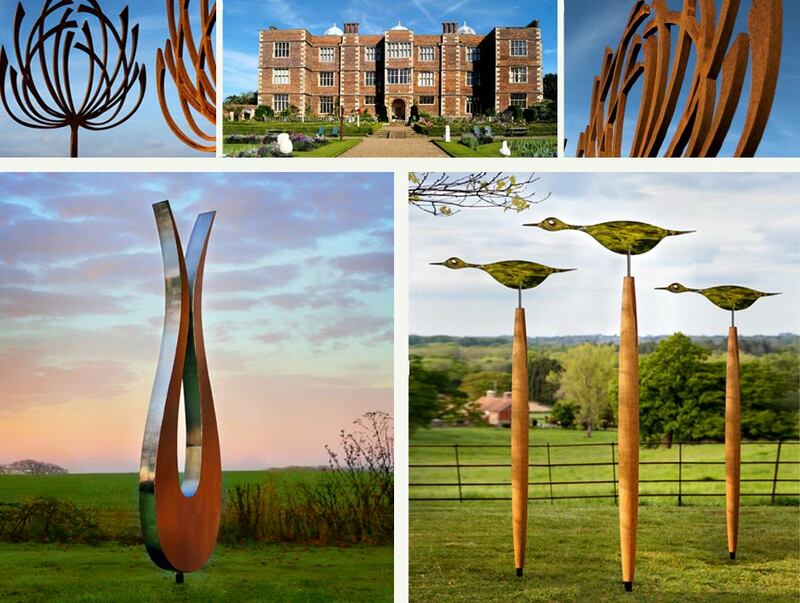 I will be showing several pieces at the exhibition, ‘A Swathe of Poppies’ my Sandpiper Sculptures and ‘A Flight of Avocets’ with the mirror polished birds and the Oak Skylon posts. Showborough is an informal venue, where visitors are encouraged to enjoy the exhibits and the garden at their own pace, and perhaps to sit and relax with a cup of tea or coffee and entry is free ! The exhibition includes a wide range of work and styles, classic & modern, with pieces in wood, marble, stone, water, bronze, ceramic, glass and even rubber. 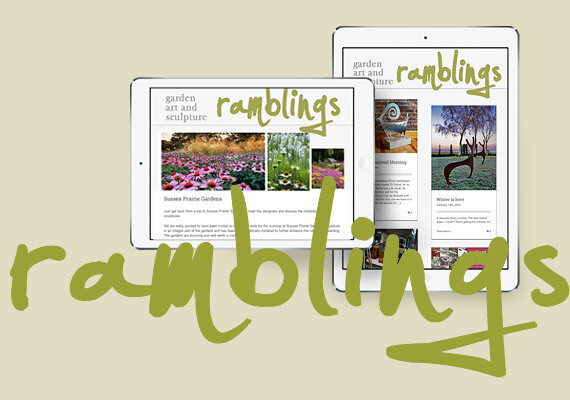 An eclectic mix to suits all tastes, styles and budgets. The exhibitions curator David Waghorne has designed the placement of pieces around two trails with the gardens Elizabethan architecture and mellow bricks providing a beautiful backdrop. 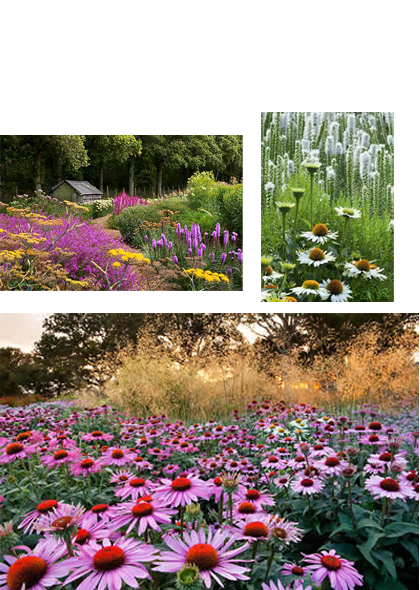 The Unusual Plant Fair on Sunday 2nd September is a great event with stalls set up around the gardens. It’s a chance to by that unusual plant from one of the stalls or one of your favourites from the garden that are available from the gardens own shop. As well as plant stalls, there are a number of artists stalls displaying a range of work to compliment the planting in your garden. The Fair opens at 11am and is well worth a trip.